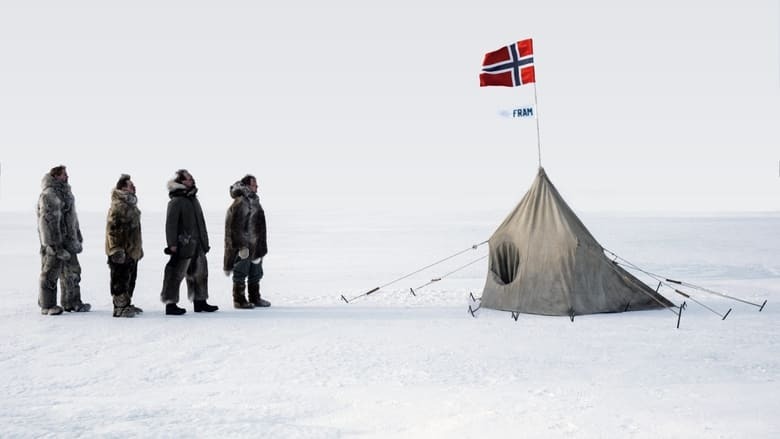 The Norwegian explorer Roald Amundsen will always be remembered as the first man to reach the South Pole, but there is a story behind this achievement that many people do not know. Amundesen wanted to discover the North Pole, but they got ahead of him and he had to Piercing fix his gaze on the other side of the planet. Today, December 14, marks the 105th anniversary of the arrival of the so-called ‘Amundsen Exploration’ to the South Pole and to celebrate it, Google gives us one of its fun ‘doodles’. 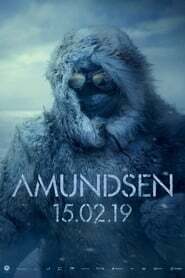 Amundsen’s obsession was always to reach the Arctic and link his name to the North Pole. He had it all planned and practically tied, he even got the license to crew and command the ‘Fram’, a polar exploration vessel. 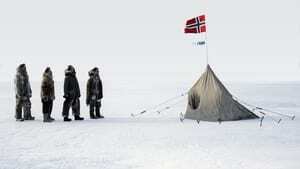 The Norwegian saw his illusions shattered when in 1909 his The Best of Enemies North American rivals, Frederick Cook and Robert Peary, separately announced the conquest of the North Pole. The sadness did not grip Amudsen, who Thelma continued with his plans without revealing to colleagues and sponsors the fate of his exploration, which departed on June 10, 1910, to ‘Framheim’, his base of operations in the Bay of Whales, a port in front of the Ross Ice Shelf, just north of Roosevelt Island in Antarctica. Rarely has the gap between outlandish concept and pedestrian execution been quite so wide as it is with “The Man Who Killed Hitler and Then The Bigfoot.” Producer Robert D….